Yikes! Drake is facing a lawsuit from the Greenhouse club – located inside the building of the W.i.P club where the actual Chris Brown and Drizzy fight went down. According to the owners, their business has suffered thanks to the two, mainly blaming Drake, for their loss in revenue. People have supposedly turned down opportunities to partner with them, a lot of people are avoiding their club because of the bad press it has received. The rapper, however, is laughing his buttocks off! Want to know why? Because the lawsuit is ridiculous. Why so? Well, according to NY Times, the club is very popular for all the wrong reasons – constant brawls, police constantly having to get involved and arrest people and more. In fact, it got so bad in 2011 that the entire building was very close to be shut down. Drake plans to use this information as evidence in hopes that the case can get dropped as soon as possible and the rapper can go back to living his life. 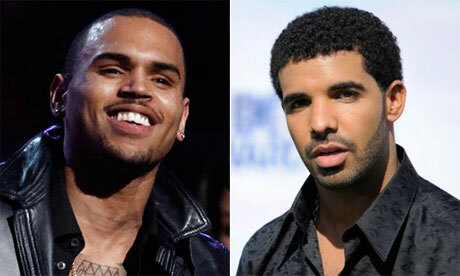 Greenhouse has only filed the lawsuit against Drake,- but we’re pretty sure that once this case falls through, their next target would be Chris. Oh, and $16 million? Isn’t that a little bit too much. Definitely not happening if you’re asking us.